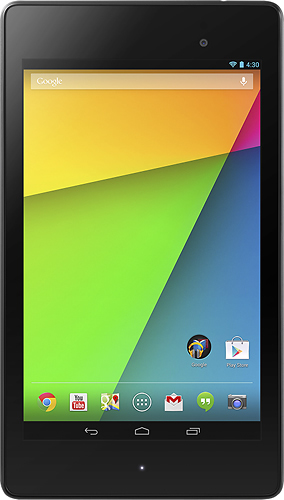 The new Nexus 7 isn’t technically supposed to launch until July 30, but retailers like Amazon and Best Buy flipped the switch to “available” today. Amazon in particular is simply showing the device as “available.” Should you have a Prime account and choose the 1-day $3.99 shipping option, you could have it as early as Monday, but if you can’t wait even that long, $8.99 will get it to you tomorrow. They have both 16GB and 32GB WiFi models in stock at the same $229 and $269 prices. 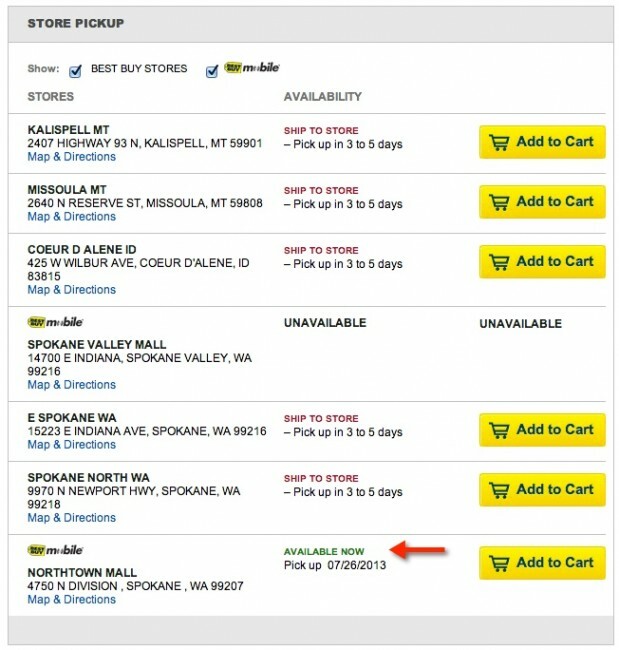 Store pick-ups also are popping up as an option through select Best Buy stores. In fact, our inbox was flooded with emails from readers who had their pre-order statuses updated to “pickup in-store today.” As you can see in the image below, most stores around me are showing “ship to store in 3 to 5 days,” however, at least one store out of Spokane is listing the device as available for pick-up immediately. So if you want the device today, it’s at least worth checking out your list of nearby Best Buy stores to see if they have any in stock. Cheers Luke, Matt, Mike, Justin, Erich, Justtyn, Michael, Patrick, and Josh!